We were lucky enough to be taken around the distillery by head distiller Arne who gave us an excellent tour of the distillery, talked us through all the botanicals he uses & treated us to a tasting of the whole range of gins that they produce. As I said previously, the distillery is situated completely over water & is currently the only distillery in the world to be set up like this. This means that the distillery building is a constant 55 degrees Fahrenheit all year round which means it’s always the right temperature for distilling & no extra heat is required. The gin is made from base neutral spirit which is 100% maze. Arne explained that this spirit has a natural sweetness & a nice mouth feel that makes it perfect for 209. The still, named Rosey, is a 1000 gallon pot still made by Forsyths in Scotland. It’s a large still, but it can all be ran by just 1 person. A 50/50 split of base spirit and water (sourced from Yosemite) is added to the still along with the botanicals. This is then left to macerate overnight at room temperature. The whole distillation process takes around 12 hours to complete and creates around 550 gallons. Each run is blended with previous runs to reduce variations & increase consistency across the product. Arne lead us into the botanical storage area and talked us through every botanical that goes into 209. First up was the all-important juniper which is sourced from Italy. Taste wise, it’s sweet & oily with a classic gin flavour. They tasted so nice that I kept snacking on the handful Arne gave me long into the afternoon! (we did ask about why there were no gins using USA grown juniper. Arne said he personally found them too pungent, which he suggested could be the environment they grown in. The second botanical we tasted was coriander which is sourced from Romania. This has lovely citrus & floral notes when tasted on its own. The third botanical we tasted was Cardamom. Sourced from India the flavour of this botanical starts off minty with a slight oily residue. When you bite down on it the flavour changes completely. Mint is replaced by a nice heat and bitter notes. We then moved on to Cassia sourced from North Vietnam. This has flavours of cinnamon & vanilla. Finally, we were handed. orange peel from Italy – fresh, floral & orangy! It was really interesting to be taken through all the different botanicals. When it came to tasting, we had a much greater understanding of all the different flavours of the gin. Now 209 gin is not new to us. We have tried it many times & used it at events but after experiencing all the botanicals in their raw form the flavours are far more intense. Cardamon spice comes through on the palate as well as the citrus from the bergamot and coriander. There is also a lovely richness to this gin and a heavy mouthfeel which we really like. To create the Sauvignon Blanc Barrel Reserve, 209 gin is aged for 4 months in French oak barrels. The gin really takes on the nose of the wine. Fruity with a hint of apple and this carries on into palate which is also deliciously sweet. The Chardonnay barrel reserve is also aged for 4 months & has a delightful butterscotch aroma. The Bergamot comes through strongly on the palate & there’s more butterscotch that almost gives the impression that you are drinking a rum. Finally, the Cabernet Sauvignon barrel aged gin is aged for 6 months & this means that a lot more of the woody qualities from the barrel have been imparted in the gin. The nose is really smokey & the palate is full bodied with more earthy/smokey notes that give it a more whisky profile. Big thanks goes out to Distillery 209 & head distiller Arne for showing us around & taking the time to chat gin with us. 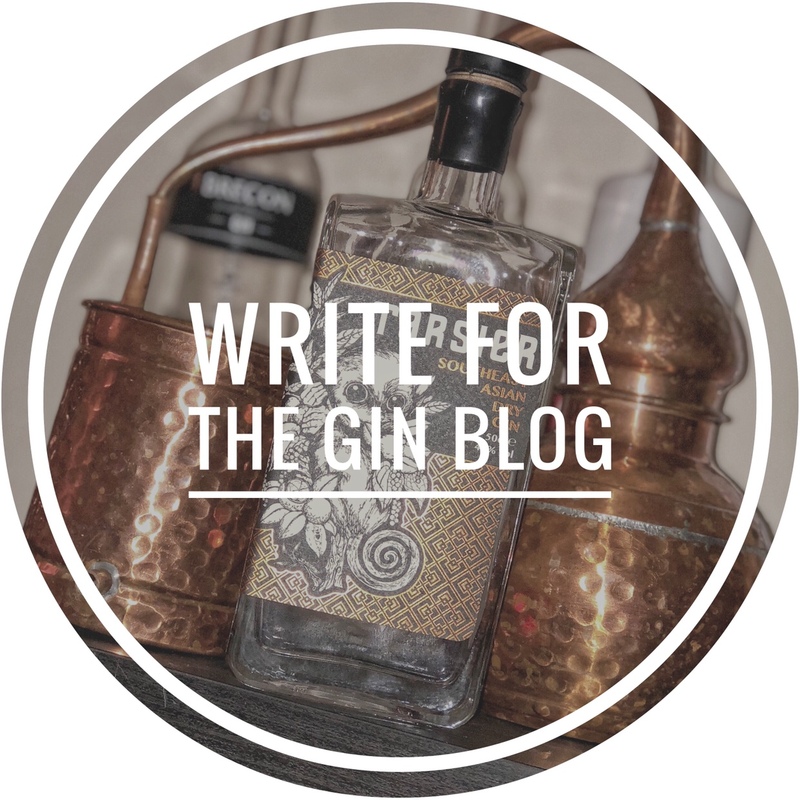 If you want to find out more about Distillery 209 you can find their website here, or connect with them via Facebook, lnstagram or Twitter.